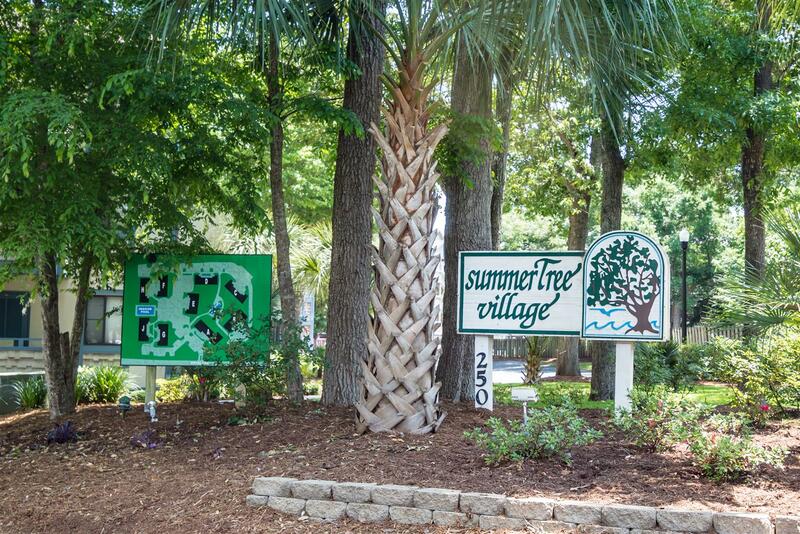 Nestled among the beautiful spreading oak trees along the coast of Myrtle Beach, lies a resort few are aware of, Summertree Village. 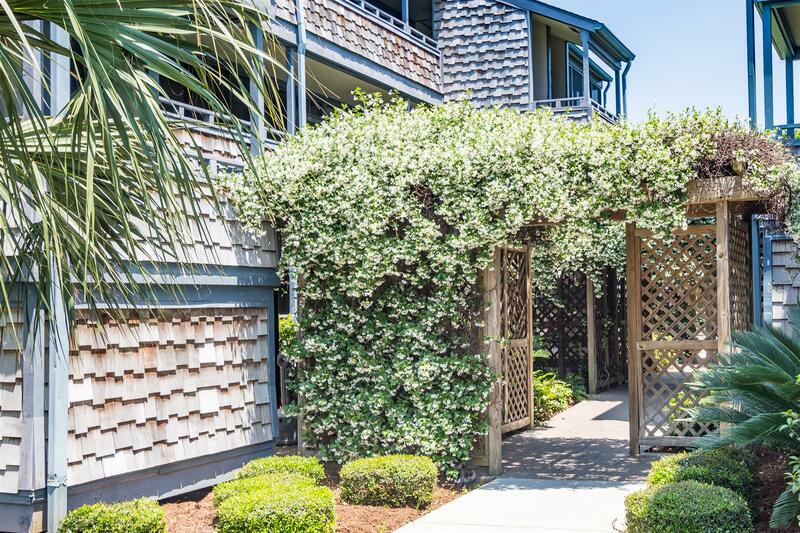 These units are just a short walk to the beach, approximately two hundred yards and boasts of some of the most beautiful beaches South Carolina has to offer! Relax in a spacious, nicely equipped two bedroom unit which includes a washer and dryer. 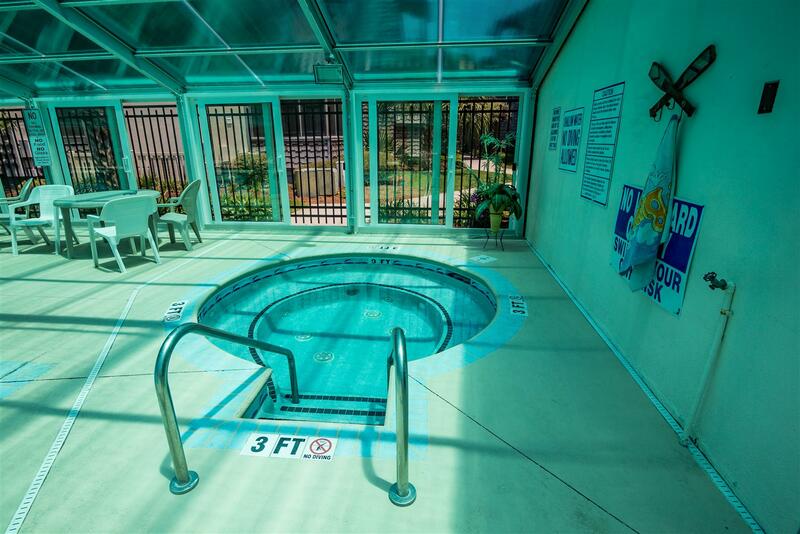 Escape from the crowds and take advantage of the heated indoor, outdoor pools and jacuzzi. Summertree Village located along the popular Shore Drive is close to supermarkets, restaurants, Outlet Stores, Entertainment and more. "....have stayed at Summertree condo for several years..all remains fine..."
"We have been coming to Summertree for over 8 years now. It is in a great location and surprisingly quiet and quaint to be so close to the beach and attractions. Great place for a family with children as well! Enjoyed G7 as it was a clean unit, up to date in style, and had everything we needed for the week!" "The condo was clean and decorated very nice ! Loved the quiet area and still in walking distance of the beach and some bars. Wanted to rent in again in May but it was booked ! I would definitely stay again ! Thankful the owners rent it out ! :)"
"....the desk attendants have always made us feel like they've been waiting to see us, and we're their best friends !" "Very nice condo. Clean and decorated well. Great location." "Great clean place with comfortable beads. Would totally stay here again. It is a short walk to the beach which was really nice. " "We stayed here for a week. It was wonderful for us. The complex was so quiet and everyone was so friendly. We can't wait to do it again.The condo was super clean. I honestly didn't want to leave. " "This was our second year of staying at this property. All is fine, and have already reserved for next yr."
"Perfect nice secluded 2 bedroom condo. Walk to beach, close to restaurant row.."
"Took a girl's trip with my daughter and granddaughter and we had a fabulous time. Our condo was conveniently located to everything we wanted to do. 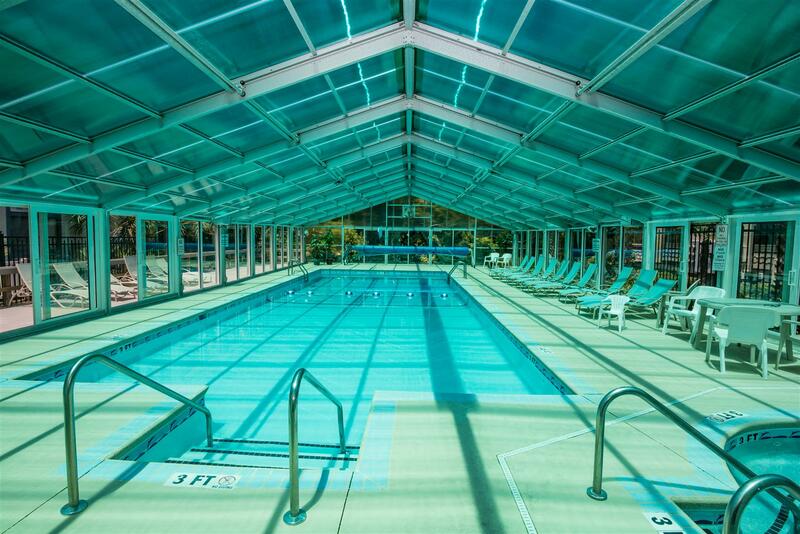 The indoor and outdoor pools were clean and well kept and my granddaughter enjoyed them everyday. We did call management because our kitchen lights were out and someone came to change the bulbs in like 5 minutes. Everything was clean and all appliances worked, we were very pleased. 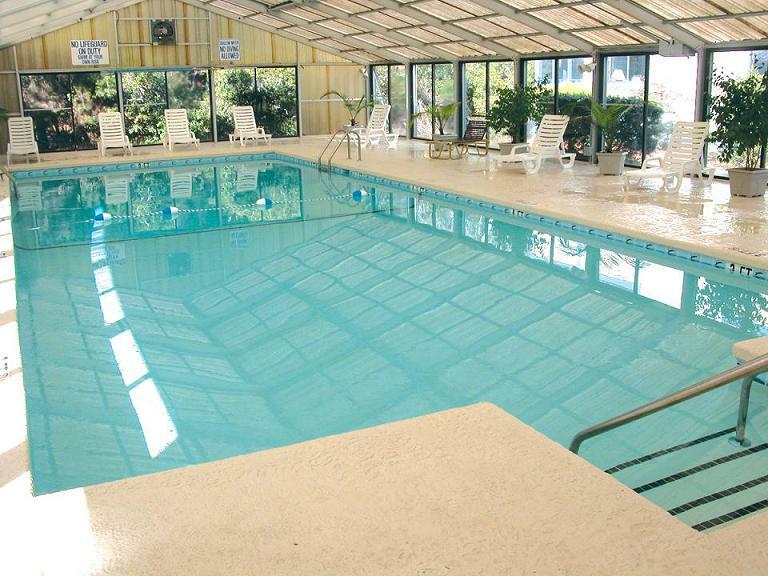 We would definitely rent this condo again on a return trip to Myrtle Beach." "IT WAS VERY NICE. THE CONDO WAS A WONDERFUL AND QUIET PLACE TO STAY. REALLY ENJOYED MY VISIT. THANK YOU FOR EVERYTHING." "We throughly enjoyed it! The unit itself could use some updating but overall it was beautiful! Those couches are so out dated! The property management company was super! I will go through them from now on!" "We always enjoy our time in MB - this Summer Tree Village rental was very nice. Exceptional experience." "we had a wonderful relaxed time my only complaint is no elevator and I'm disabled and the stairs were very hard for me." "My family and I enjoyed our stay. We felt right at home. Everything was above and beyond exceeded expectations. We definitely will be coming back. I will be recommending your services to family members and close friends. You all did a superb job of making our family vacation one to never forget." "I was happy with everything! The location was less than half a mile from the beach and grocery store (with a selection that suits many lifestyles; ie vegan and meat-eaters alike)and access to shopping plazas. My only complaint was that the pool pass didn't work and after notifying the rental company, it wasn't resolved nor did I receive any further correspondence. Luckily there was only one rainy day so it wasn't high priority problem." "Overall, this was a great experience and very nice place for my large family of six. There were only 2 negative things -one, the unit was not completely clean when we arrived. Both bathrooms were dirty and the living rm and kitchen floors were dirty. We arrived at 8:30pm, well past the check in time, so our unit had been started but not finished. But, we called management immediately and they sent housekeeping over on Sunday morning to take care of it. I would have preferred they take care of it immediately since it was the bathrooms but we managed. They were very nice about it and apologized that it had been missed. The 2nd negative was the indoor pool. It was also dirty. So my family didn't swim in it. The outdoor pool was fantastic and the beach is a very close walk. I would recommend this condo to anyone because it was very nice, close to everything, and issues are addressed and taken care of quickly. Mgmnt staff very courteous and helpful." "Stayed on 2nd floor. Could hear stereo bass,feet walking overhead and bedroom bed squeaking noises. This is something I will want to avoid in the future." 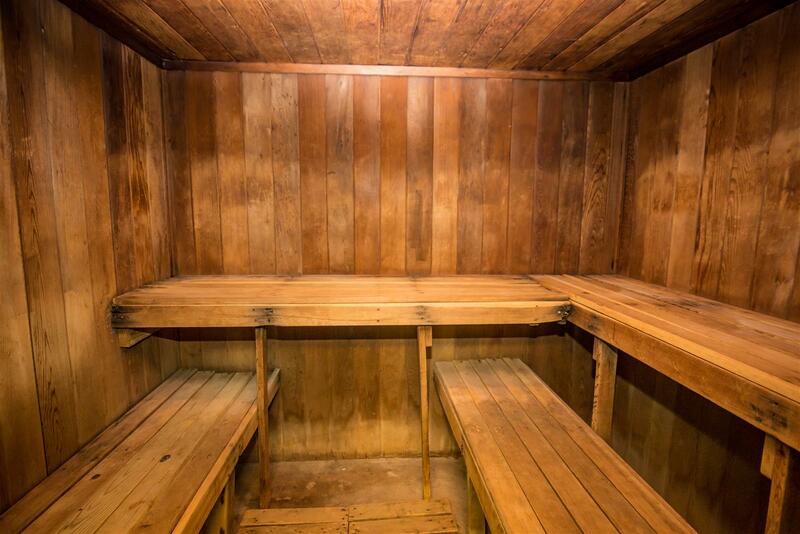 "Great location, great condo! Good location! Close to beach and restaurants. We lost water for a couple hours with no notification." 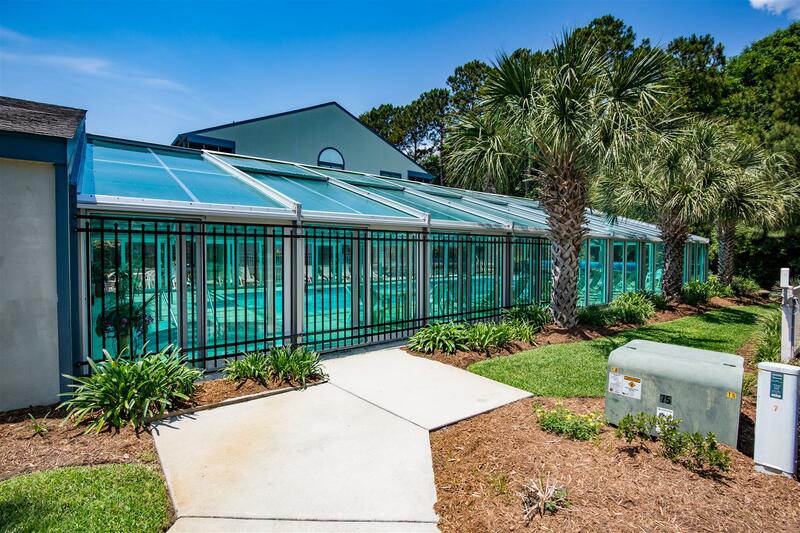 "Had serioys doubts when the original property we booked was taken off availabilty, but Myrtle Beach Vacation Rentals came through like champs. Great location, absolutely lovely property. Very family oriented. 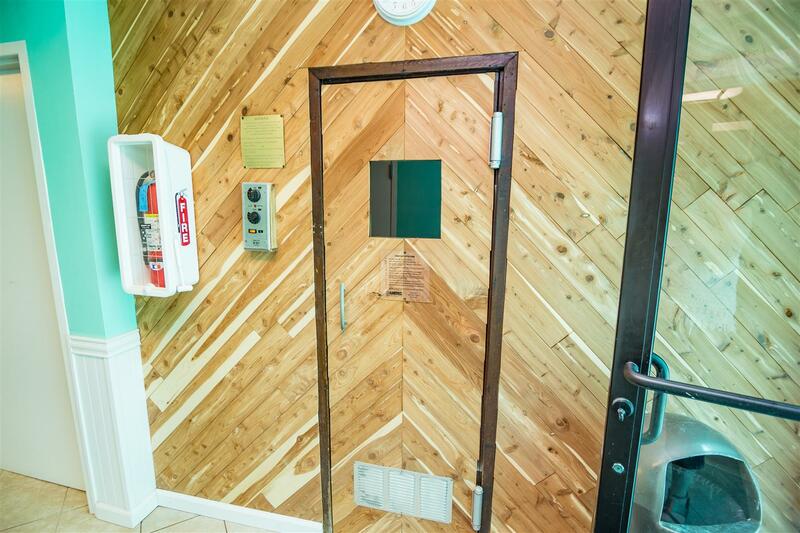 Easiest check-in/check-out ever." "From the time I booked, to the time I checked out, I experienced nothing but professionalism, and good old southern hospitality. I remember in particuler Mrs.Paige. Although I never met her face to face, she went above and beyond her duties to make sure our stay was a memorable one. I will be recomending vaction rental to family and friends."